10:48| Yes, We are Open! Perfect match for Echelon™ Series comfort systems. Meets the comfort needs of your climate with EcoTrak™ technology. 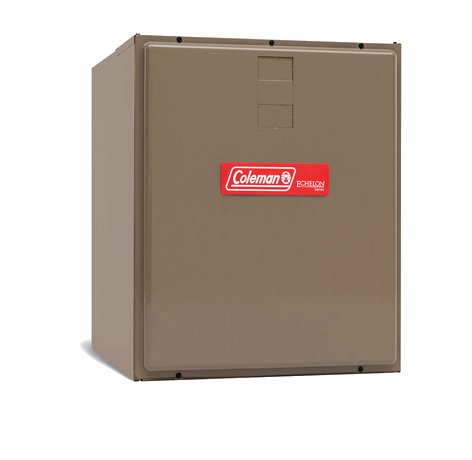 Save more energy with a cabinet that meets requirements for 2%-or-less air leakage. Advanced MaxAlloy™ coil is optimized for effective airflow. Designed for energy efficient operation with Echelon™ Series system. Quiet operation, no harsh stops and starts. Avoid trouble with diagnostic features of Echelon™ Residential Communicating Control. Perfect match for LX Series comfort systems. Keeps airstream clean with precise, foil- faced cabinet construction. Quiet, direct-drive fan design minimizes vibration and noise. Designed for energy efficient operation with LX Series systems. Reduces energy costs in a balanced system. Handles any application with flexible design. Perfect match for Comforteer™ Series comfort systems. 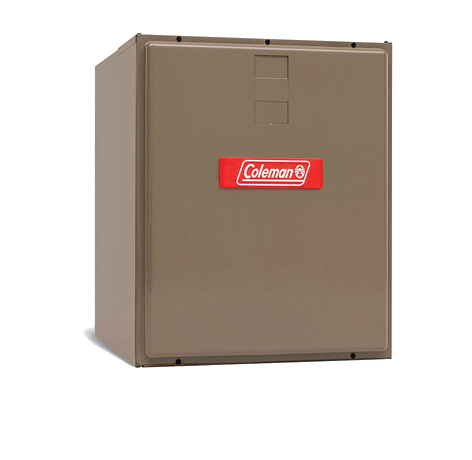 Designed for energy efficient operation with Comforteer™ Series systems. 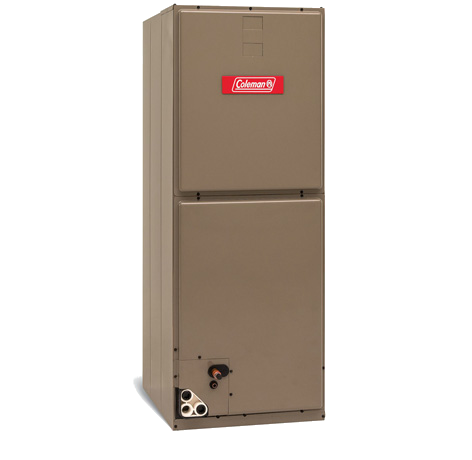 We provide Heating, Cooling, Furnace & Air Conditioning Installation, Repair & Maintenance in Sayreville, NJ and the surrounding counties including Essex County, Middlesex County, Monmouth County, Morris County, Ocean County, Somerset County, and Union County.